During my time at Seneca College I had the privilege of taking an ASP web applications course in which were tasked with developing various systems. 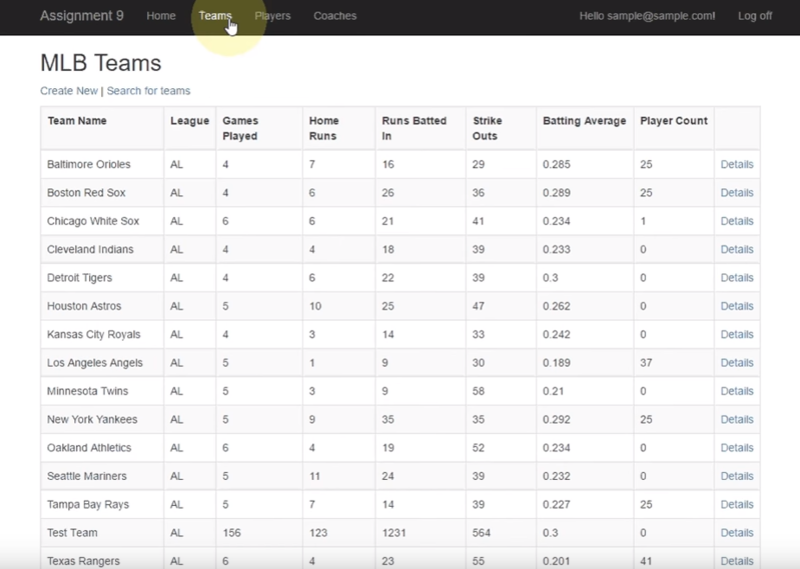 One of my projects I developed for the course was an MLB manager system in which you could create teams, players and coaches and update existing records. I have compiled a short video below of the project in action and will provide additional screen shots and information afterwards as well. As you can see the application was pre-loaded with some existing information. Basically using public sources I compiled an excel data sheet with some existing information about players teams and coaches. I then, loaded the data into the initial database so that I could display the system with many records. Taking a closer look you may notice that there was a authentication system in which you had to signup for an account in order to manage certain objects; in other words depending on the role('s) you selected you may only have privilege to certain information and or to edit said information. 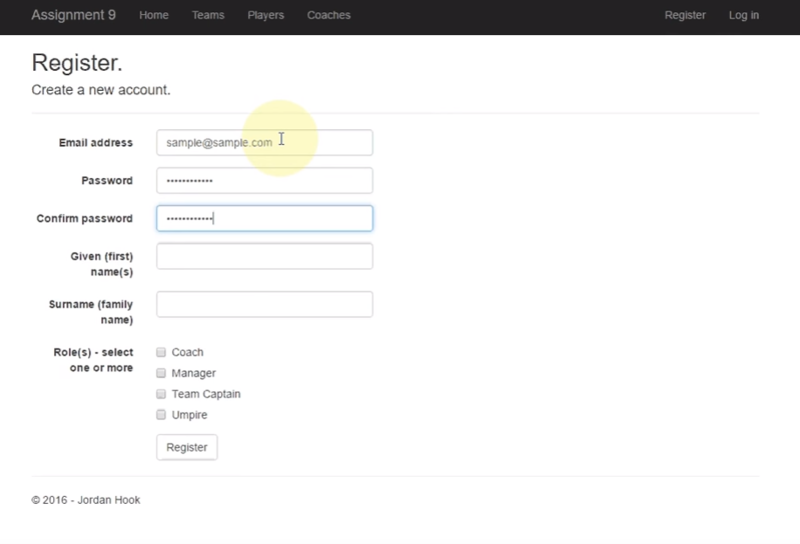 For example a 'Team Captain' can view team information however cannot edit the roster that is something for a manager or coach to do. Another cool feature was that the system allowed you to search for teams, players and coaches by their names. Due to there being many different aspects of this system I am not going to provide pictures of all pieces, that is what the video is for. If you are interested in downloading the source of this application please click on the link below!